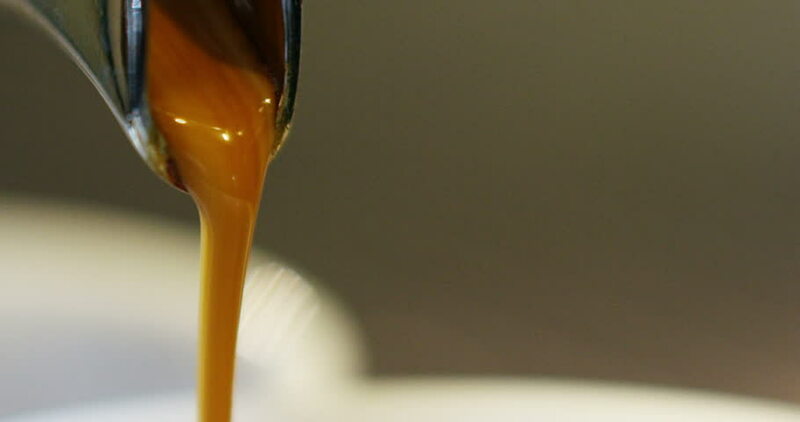 4k00:05Macro shot of an espresso coffee flowing from an espresso machine. 4k00:15(Perfect Loop) Georgian Lari Coinage/ This one tetri coin of Georgia in white background. hd00:25Latvian flag, moving in the wind.